In the Toronto area with the damaging heavy rain, sleet, hail, ice, and snow we receive, you will wish that you had clear, free-flowing gutters. A properly working gutter system allows the rain to drain off of your roof and into your gutter system thereby diverting the moisture away from your home’s walls, windows, landscaping, and foundation. At Gutters Toronto we understand how improperly working gutters can cause you large damage, costly repair and days of stress. Solid Eavestrough’ Toronto service can help you with all of your gutter problems in Toronto and the GTA. Our gutters and gutter repairs will improve the drainage of water off of your house as well as enhance the appearance of your home or business. Gutters that are broken rusted and not securely attached detract from your home’s curb appeal, not to mention security. 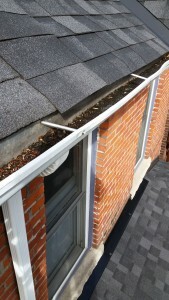 At Solid Eavestrough’ Gutters Toronto we can alleviate all of your concerns. If you need gutter work done in Toronto and vicinity, Solid Eavestrough’ Gutters Toronto has one of the best reputations in gutter repairs, installation, and service in the Toronto Ontario area. 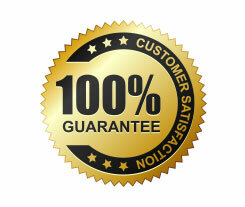 Solid Eavestrough’ Gutters Toronto’s knowledge, expertise, and professional quality of service and products are A-one. Our gutters are made from the best top quality products which are made from the most durable copper, aluminum, and steel to ensure that your gutters will last throughout the years and that you will enjoy living in your home and spend a more relaxed time at your business. When you get a new gutter system form Solid Eavestrough’ Gutters Toronto we will match your existing gutter system’s color both at your home and at your business. Always remember, a properly working gutter system from Solid Eavestrough’ Gutters Toronto will keep you happy and your home secure from gutter leakage, damage, and costs. Canopy trees covering homes drop all sorts of debris onto your roof and into your gutters. This debris includes; leaves, seeds, nuts, and twigs. 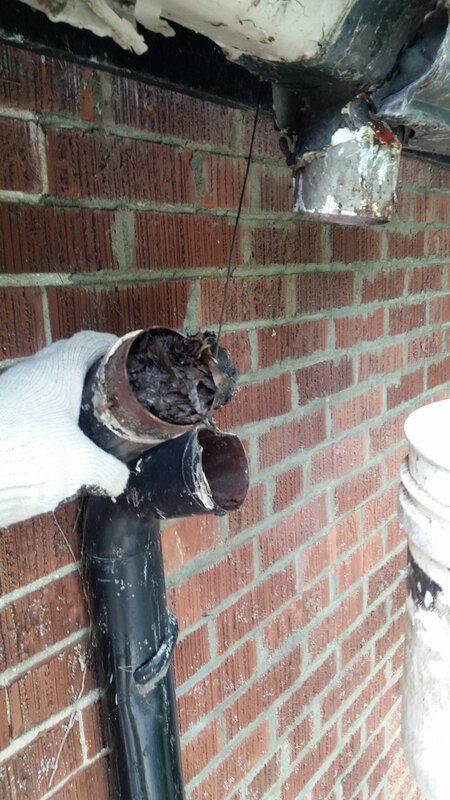 Once this decaying matter clogs your gutters and downspouts even the slightest amount of precipitation can reinforce the clog in your gutter sending water down the walls and into your home. Solid Eavestrough’ Gutter Cleaning Toronto Service can help you from having to experience the annual stress caused by the damaging effects of overflowing gutters and downspouts. Solid Eavestrough’ Gutter Cleaning Toronto is committed to punctual, professional, neat and trouble-free gutter cleaning services. We specialize in annual scheduled maintenance programs that help reduce future costs and eliminate potential difficulties resulting from neglect. Our workmen have the experience and the equipment necessary to clean your gutters without damaging them or your precious landscaping. Keeping your basements dry and ensuring no water damage will occur in your home is our number one priority at Solid Eavestrough. The primary function of gutters is to carry water away from your home and its foundation. 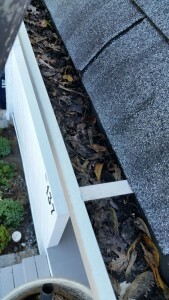 A clogged gutter system cannot function properly. This can result in rainwater, ice or snow bypassing your gutter, running down your wall or falling straight down to the ground and eventually running into your house. It is as if you have no gutters at all. 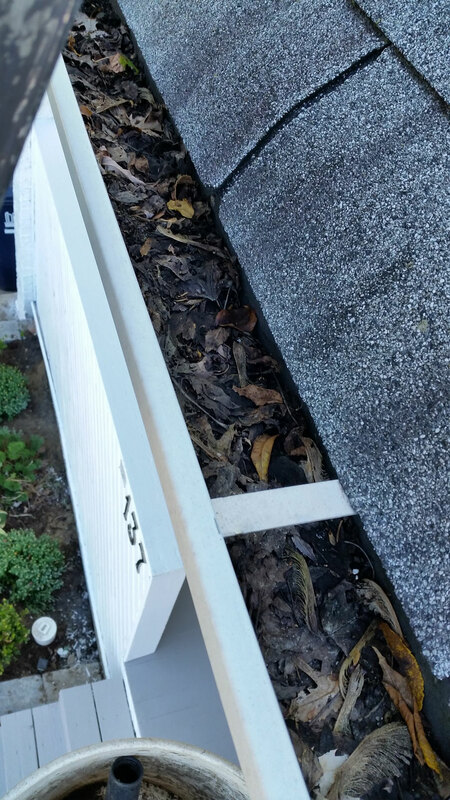 Clogged gutters can also result in water pooling inside the gutters while in contact with your roof system, resulting in water damage and costly repairs. How do Solid Eavestrough Gutter Cleaning Services clean gutters on homes in Toronto? 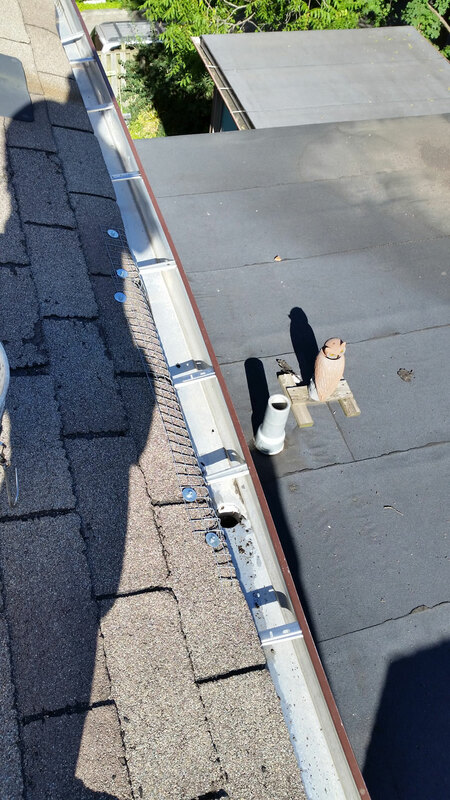 At Solid Eavestrough our goal is a professionally cleaned gutter system and with no signs of our having been there when we are done. This means that all debris will be hand scooped from your gutter system, placed into bags and removed from your property. No mess will be left behind. Given that all of our work is done manually, we can ensure a professional, thorough and neat job every time. We are committed to cleaning every foot of your gutter and downspout as well as taking the mess away with us. 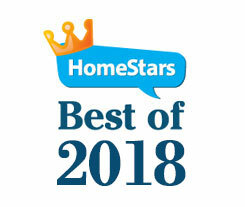 After Solid Eavestrough’ Gutter Cleaning professionals are done cleaning your gutters, we will flush your gutter system making sure that all gutters and downspouts are flowing freely. Clean gutters will do you no go if your downspouts are clogged and acting like a dam. So in Toronto or the GTA, if you want your gutter system to be in good condition and keep flowing longer contact the service representatives at Solid Eavestrough’ Gutter Cleaning Service. We can discuss any options available to maintain and extend the life of your gutter system. We Cover Toronto: At Solid Eavestrough we also install gutter covers which will keep your gutters clear for many years. Tip Top Gutter Covers lay on top of your existing gutter system screening all of the debris from falling into your gutter but still allowing water to flow freely underneath. Any debris that falls on top of your Tip Top Gutter Guard will simply blow away in the wind. These gutter covers do not ensure that you won’t need gutter cleaning in the future, but they will prolong the time between gutter cleanings for your home. Are you plagued by missing or damaged downspouts? Are there unnerving leaks in your gutters? Don’t forget that in Toronto and the GTA, Solid Eavestrough Gutter Cleaning Service can professionally handle all of your gutter system repairs. Excellent service. Arranged to come earlier in the day as a nasty storm was brewing for the appointment planned in the afternoon. Explained the job he was going to do. Would recommend them 100%. We woke up Sunday morning to a flooding kitchen caused by severely blocked downspout/eaves. Yaron arrived within an hour and fixed the problem. Was very prompt, efficient and professional. Would highly recommend.